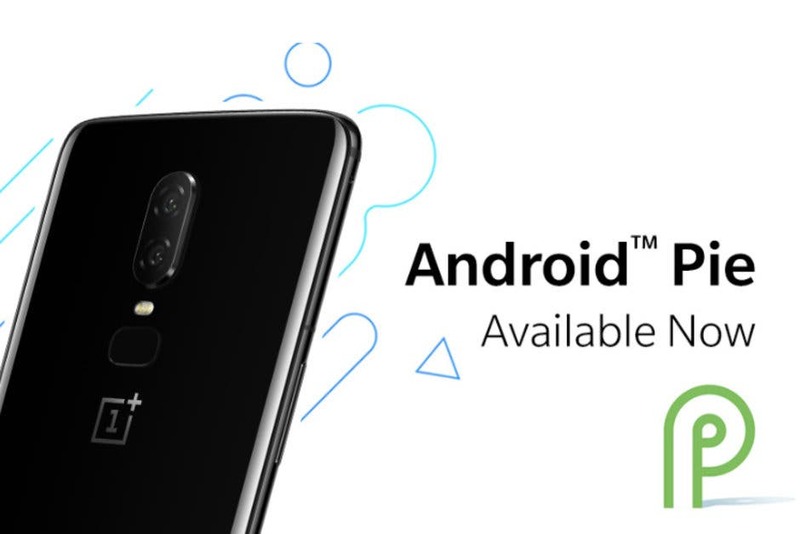 After a period of beta testing phase, OnePlus decided to roll out today the stable Android 9.0 Pie update to all eligible OnePlus 6 smartphones. 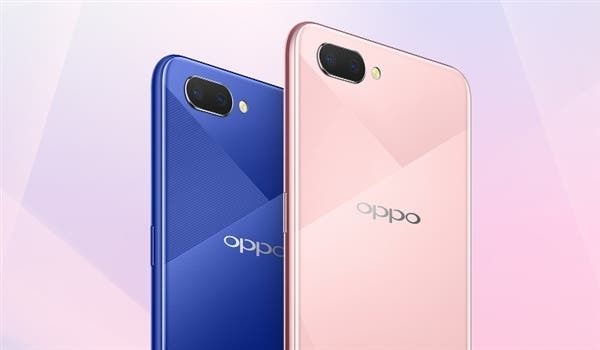 The flagship killer now is part of a select group of smartphones that have already received the latest Google’s flavor of Android. We have to give a “thumbs up” for the Chinese company since it’s been just a month and a half since Google released Pie. 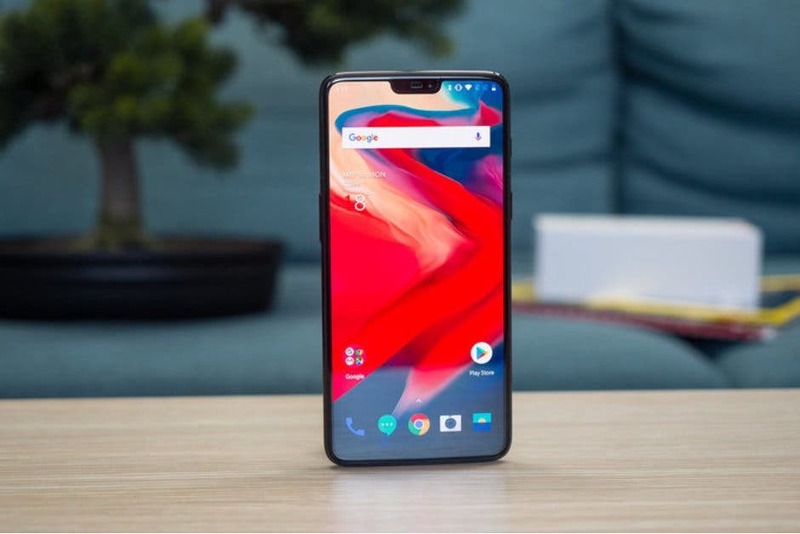 Considering the Android firms, in the best case scenario don’t take less than two months to deliver a major update, that’s a new mark for OnePlus. 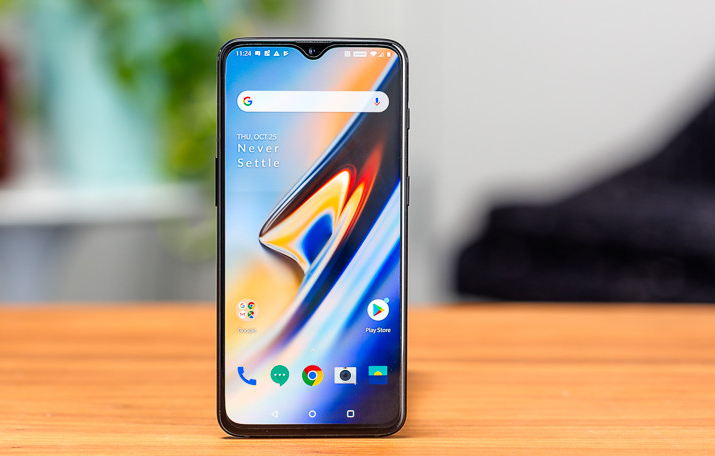 Of course, things are a bit different this year, we have Project Treble and a lot of companies, OnePlus included, were part of Android Pie Beta program. Since this update is rolling out in an incremental form, it should take some time to arrive at all OnePlus 6 owners. If you haven’t received it yet, be patient and keep checking for the update notification.